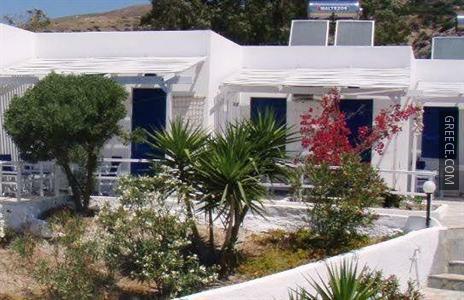 Amenities at the Paleochori Studios include a car rental desk and a photocopier. 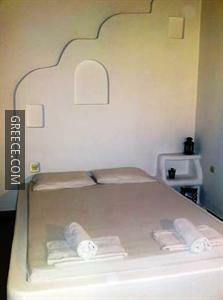 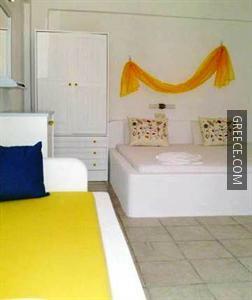 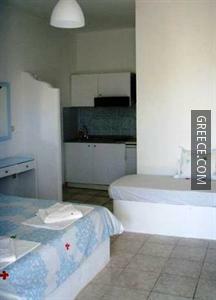 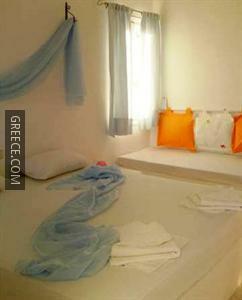 The Paleochori Studios has 10 traditional apartments offering all the essentials. 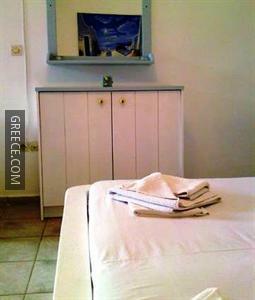 Guests travelling by car can visit Adamas and Plaka, both within a 30-minute drive of the property. 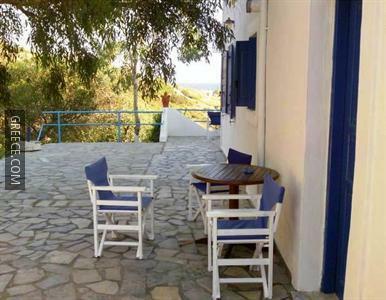 The Port of Adamas, Apollonia Beach and Sarakiniko Beach are less than a 20-minute drive from the property.